Undisputed master of “sensation fiction” and forefather of the modern crime story, Wilkie Collins was also a supreme chronicler of the dark underside of Victorian London. Chilling in the extreme, these three short stories of murder and suspense are outstanding examples of his craft. Setting himself in front of the station fire, a young policeman is little prepared for the account of bloody murder that will be relayed that night. It seems that Mrs. Crosscapel’s lodging house is a place of dark secrets and buried passions—emotions that will soon cloud even his own judgment. 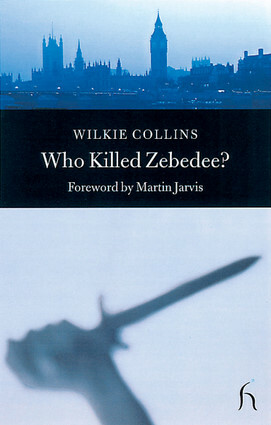 As with the other short stories included here, Who Killed Zebedee? is a brilliant and highly original tale of horror and the macabre.